We are approaching the home stretch, with the second to last installment of our tour through this amazing Aquaman cover. Have you been following along? How many have you guessed so far? Pygmy Seahorse. Photo by Jens Petersen. I started my career in marine science working with seahorses, so these goofy, thoroughly un-fish-like fish, hold a special place in my heart. 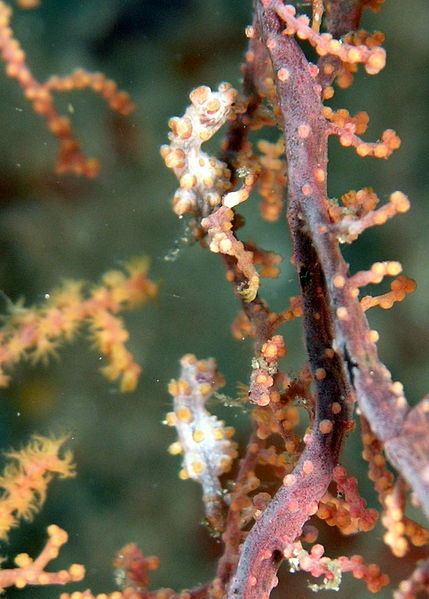 All seahorses are pretty weird, but pygmy seahorses might be the weirdest. These tiny animals, barely 2 centimeters long, live exclusively on gorgonian corals, their lump profile allows them to blend perfectly into the backdrop. Their bulbous protrusions will assume the color of their host coral. Pygmy seahorse camouflage is so good that the entire species went undiscovered until a few appeared in laboratory tanks when their coral homes were collected. 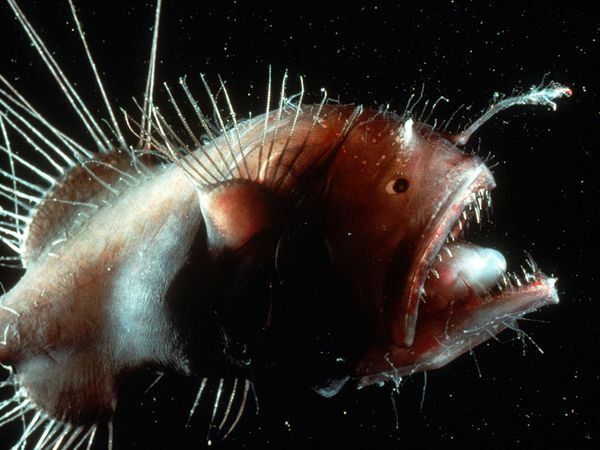 Another anglerfish to add the the list of bizarre deep-sea ambush hunters. 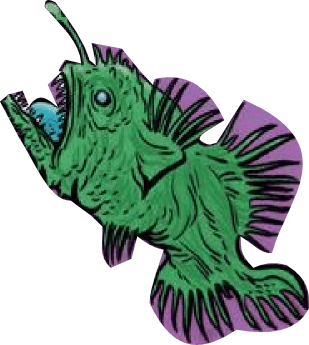 There’s not much to add, as the entire taxa the includes deep-sea anglerfishes is severely understudied. Enjoy this magnificent picture of a yellow anglerfish. Yellow Anglerfish. Photo from National Geographic. 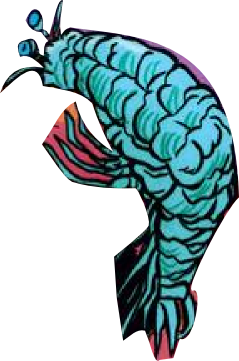 At some point in the 19th century, biologists discovered a 10 centimeter long amphipod, huge compared to others of the genus, so they named in the giant amphipod. Unfortunately, we later discovered this deep-dwelling, 30-centimeter long beast, so it was dubbed the supergiant amphipod. This is the largest amphipod that has ever been described, and joins rank with the giant isopod to share the title of really big bug. 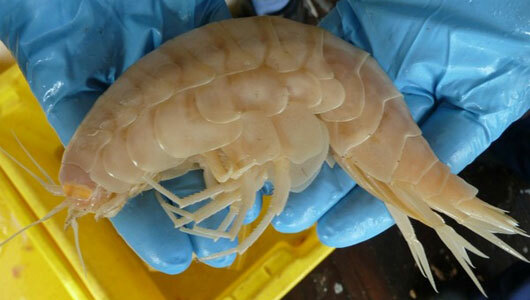 Supergiant amphipod. Photo from NIWA. 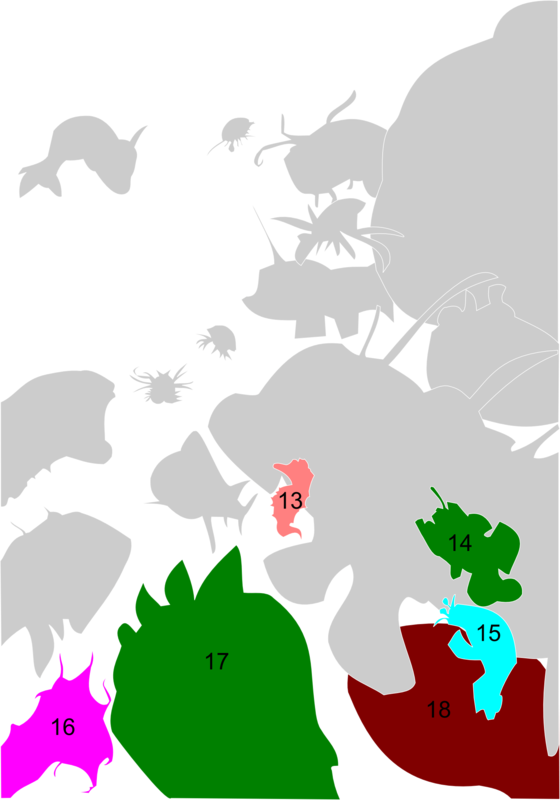 The incredible biodiversity of Aquaman’s variant cover: Part four of a six part trilogy.